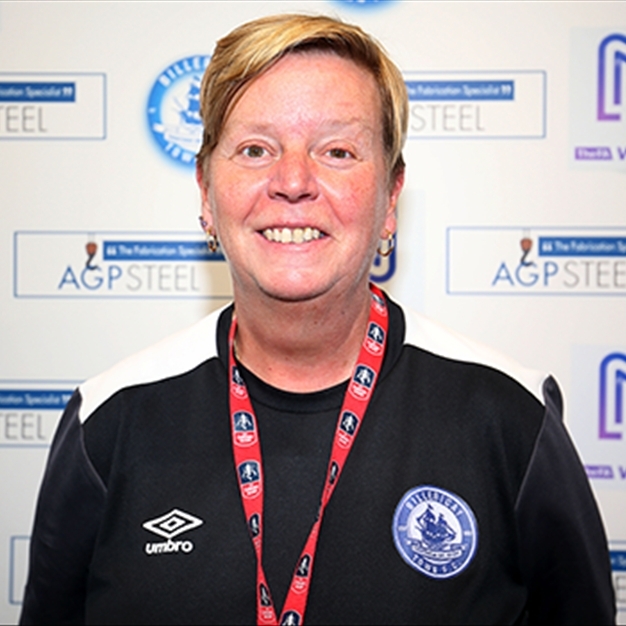 Congratulations to Ladies Team Manager Kim Coster who has been award the FA Women’s National League South Manager of the Month Award for October 2018. 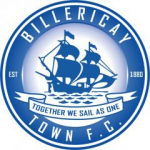 The Ladies ended the month with a 3-2 home victory over Enfield Town which took them back to the top of the league table. Kim and her team welcome second place Crawley Wasps to The AGP Arena this Sunday, kick-off is at 2:00pm. Entry is just £3 for adults, free for Under 16s and Mens Season Ticket Holders get in for free.